Maligcong is a mere half an hour easy ride from Bontoc. But getting your ride from the city in the afternoon, knowing that the last one leaves at 3pm, may give you a heart attack. The terminal is mobile! Sometimes on mornings it’s on a certain street. Towards noon, it’s near the museum. If you go in the museum expecting that the last ride is just outside the gate, good luck. By then, it moved to the other end of the public market! But despite the near cardiac arrest, planning contingencies of staying in Bontoc overnight, as you run as fast as you can while praying there’s still space for you on the last jeepney for the day up Maligcong, the ride alone is a treat! As the jeepney runs up a narrow, steep, winding road, you’re rewarded with a scenic view of Bontoc… and how it expanded with cement buildings and houses beyond your expectations way past Chico River. It’s initially confusing when you ask the jeepney driver if he knows where the inn you previously reserved and all the passengers laugh! Then you learn he’s the nice inn owner’s husband and you’ll be dining with him come dinner time and tell you distinct Maligcong traditions and daily life. 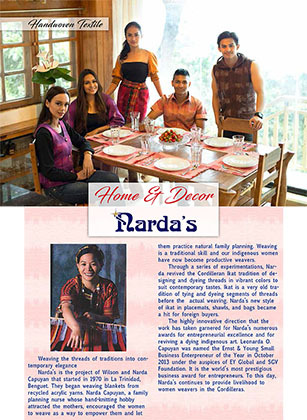 For a lowlander, traditions throughout the Cordilleras are the same. But when you frequently explore the area, you discover that each adjacent tribe have different ways from the other. Maligcong’s distinction is it’s shortcut counting of time on rituals. Still recovering from stress and exhaustion with a cup of coffee upon arrival at the inn, a trekker and his guide were going up Mount Fato for the sunset and 360 degree view. No worries leaving the coffee, it’s bottomless at the inn. What one should worry about climbing Mount Fato on a rainy late afternoon is what locals tell you about the level of difficulty of the ascent. Easy for them is extra difficult for a city dweller. Double that on descent on slippery trail landing on thorny vegetation. Never saw the summit, more so the sunset. Though halfway is still awesome background for a selfie! The Maligcong rice terraces is not impressive at eye level, which is the point of view on sitio Fayuyan where all the inns are, all three of them. The paddies can’t be seen at this level, therefore one misses the “steps” of the terraces. But on top of Mount Kupapey, OMG, it’s breathtaking! Early in the morning, the complex is covered with clouds, it makes you feel like in heaven. As the sun rises, it peeks then hide then peeks wider then hide again until it totally clears up, revealing the total expanse and height of the rice terraces complex. Awesome! It’s like no other in the Cordilleras. 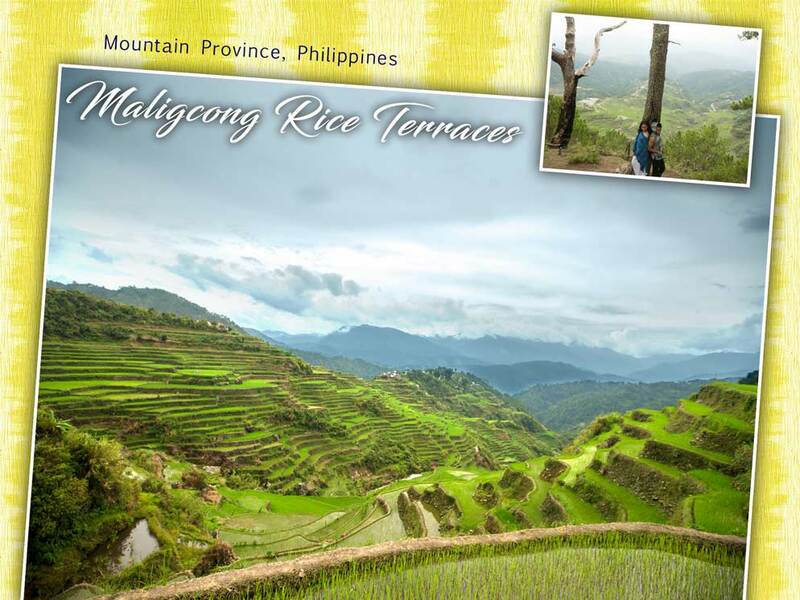 One wonder why it’s not in the list of Rice Terraces of the Philippine Cordilleras UNESCO World Heritage Site! According to an expert in Manila, it’s just paper work… What may work for Maligcong in the nomination process is that the elders are very strict in implementing tradition and stricter villagers in observing them. One shouldn’t go to the paddies at a certain time in the planting season and rituals. Everyone in sight will call you out! They’re preparing rules and regulations and implementing guidelines for expected tourism surge. On approach to Mount Kupapey summit, there’s an unbelievably gorgeous wide clearing that other enterprising Cordis could have long exploited. But not in Maligcong, it’s where the deities and spirits of the mountain live and roam and no one’s allowed to stay put, more so build structures. At daytime, it’s the grazing and play ground of domestic water buffalos. One is constantly awed with how most Cordilleran people manage melding tradition with the urgency of daily grind into a seamless cycle from that of before, evolving with out losing identity. 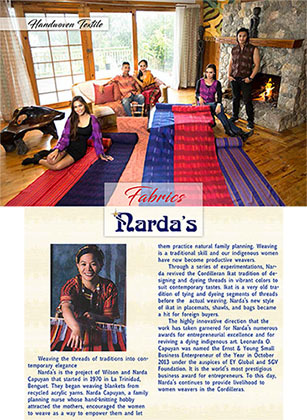 At Narda’s, we plant our own dye materials at our farm in Benguet. Narda’s farmers harvest, sun-dry & break or pulp the raw plant materials. When they’re used, we use them to fire our wood stoves. 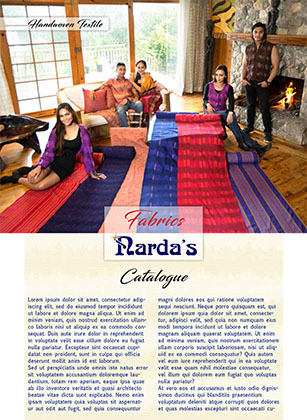 Narda’s dye experts boil the pulped or chopped raw materials to let the dye agent out. Then they strain the liquid until there’s no residue for an even dye. 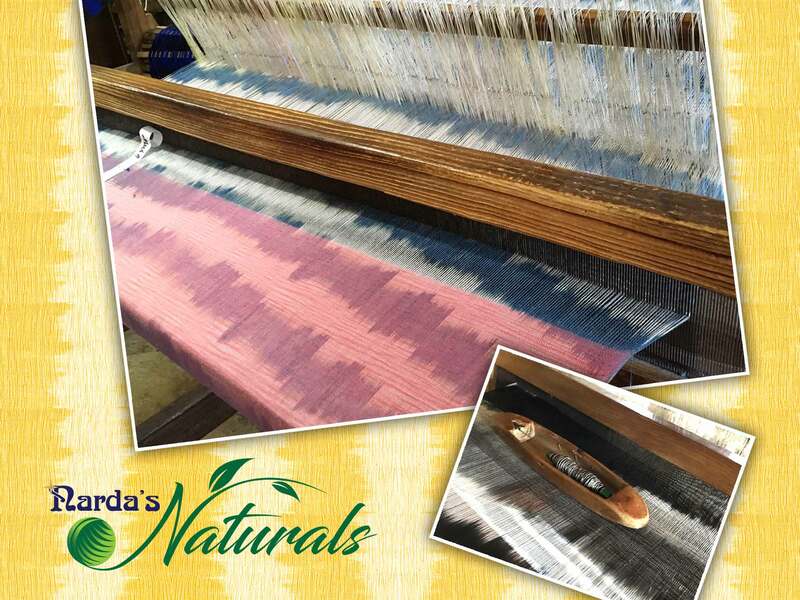 Narda’s dyers fix our locally sourced cotton yarns. Then Narda’s dyers soak the yarns in the dye, turning and untangling to assure that every single yarn is evenly dyed. Narda’s dryers dry them out of direct sunlight. After the yarns are dried, Narda’s warpers spool the warp yarn according to thread counts and pattern designs. 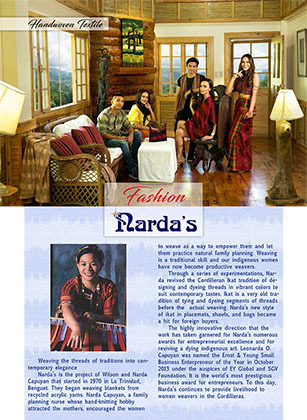 Narda’s heddlers mount the heddles on their harnesses as weavers spin the weft yarns. 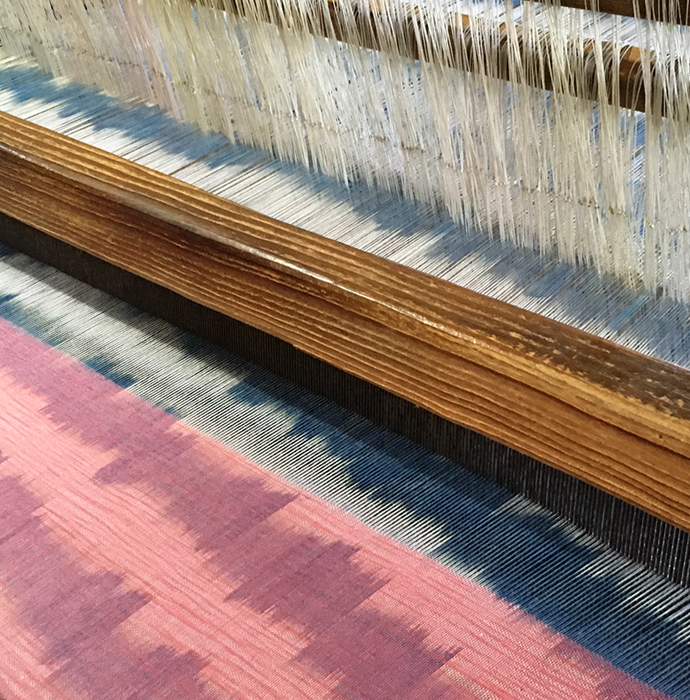 When the heddles are secured, beamers mount the warp yarns on the back beam. And the most crucial part of hand weaving begins. Mounting and counting the warp yarns as per pattern design. Every single thread is inserted by hand through the heddles and through the reed. One by one! By hand! Hand weaving is hard, right? And actual weaving is still yet to begin! This is the “fun” part you’re familiar with: throwing the weft yarn shuttle. Yet, it’s not! Shuttle yarns are continually checked for tangles in the shuttle. Spinning additional weft rolls if necessary. Warp yarns are checked and brushed for tangles to assure even and smoother fabric. 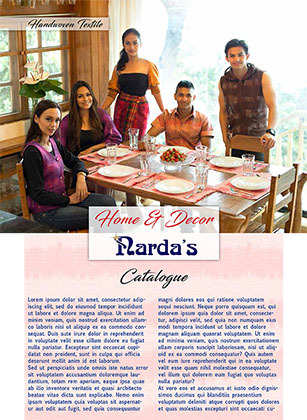 Narda’s craftswomen and men do it best in the region. Our expert Cordilleran mother weavers make it look so easy. But it’s not! Your continued support will make our hand weaving tradition live on for generations to come.